WASHINGTON, DC, 26 February 2017 -- Pages Matan, Director of Poetry Events at Busboys and Poets, listens to a panel discussion on bridging the gap between Black freedom movements in civil rights history. The event was inspired by themes addressed in Riverment, DC filmmaker Shayla Raquel's newest project. My Cup of Tea Cafe, a pop-up cafe that travels to conventions all over the US, is a cafe based on the popular maid cafes of Akihabara, Tokyo: Ground Zero of all things anime. This series is an examination of women's relationships in a sorority-like environment. WASHINGTON, DC, 15 September 2016 -- Singer Rodriguez performs at The Lincoln Theater in Washington, DC. 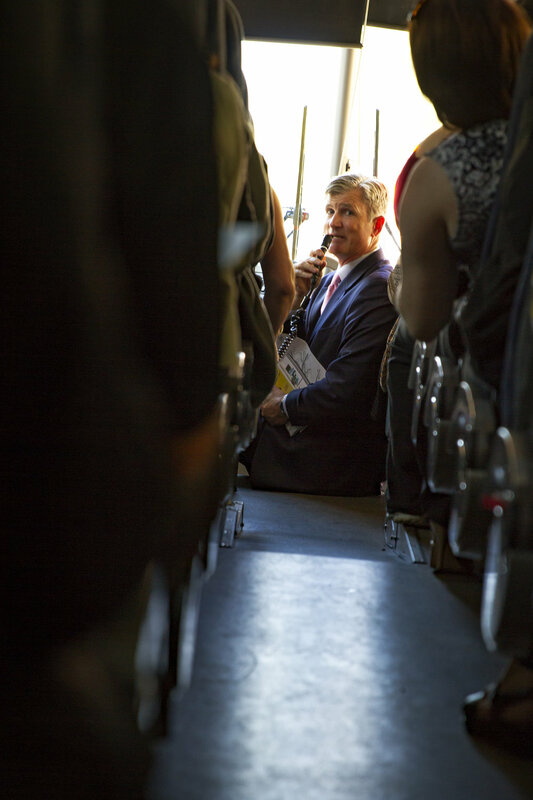 WASHINGTON, DC, 14 September 2016 -- Rick Starrs, CEO of the National Association of Veterans' Research and Education Foundations, speaks to NAVREF members on their way to advocate for veteran's rights in Congress. WASHINGTON, DC, 14 September 2016 -- Members of the National Association of Veterans' Research and Education Foundations meet with Representative John Lewis in his office to discuss veteran care reform. Renowned immunologist Polly Matzinger owns and runs the only Gotland sheep farm in the United States. About an hour outside of the District, the farm is maintained by women and young girls, who are farmers-in-training. Matzinger's farm is home to many domestic and working pets, too, including award-winning sheepdogs she trains herself.